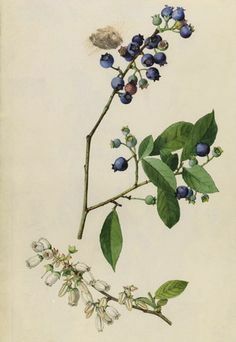 Also known as Huckleberry or Whortleberry. 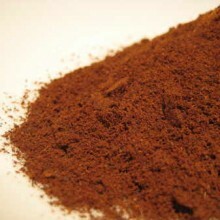 Categories: Berries And Fruit, Fruit & Botanical Powders, Products Beginning with "B". 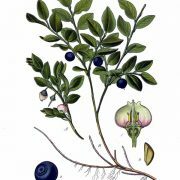 Tags: Anthocyanosides, anti oxidants, bilberry fruit, vaccinum myrtillus, Vitamin C.
Vaccinium myrtillus, from which Bilberry Fruit is obtained, is also known variously as European Blueberry, Airelle, Dyeberry, Whortleberry, Wineberry or Huckleberry and has been used for centuries, both medicinally and as a source of food in jams and pies. 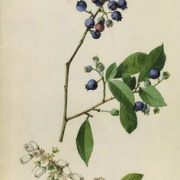 It is related to the Blueberry and is native to Northern Europe. 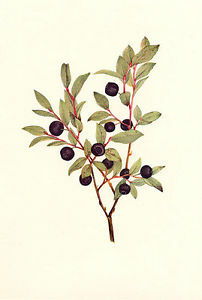 Bilberry fruit contains chemicals known as anthocyanosides, plant pigments that have excellent antioxidant properties. 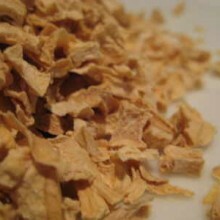 They scavenge damaging particles in the body known as free radicals, helping to prevent or reverse damage to cells. Antioxidants have been shown to help prevent a number of long-term illnesses such as heart disease, cancer, and an eye disorder called macular degeneration. 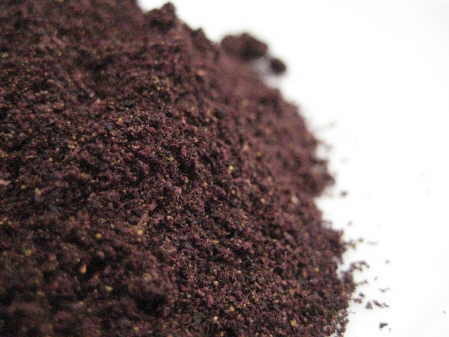 Bilberry also contains a copious quantitity of vitamin C, which is another antioxidant. 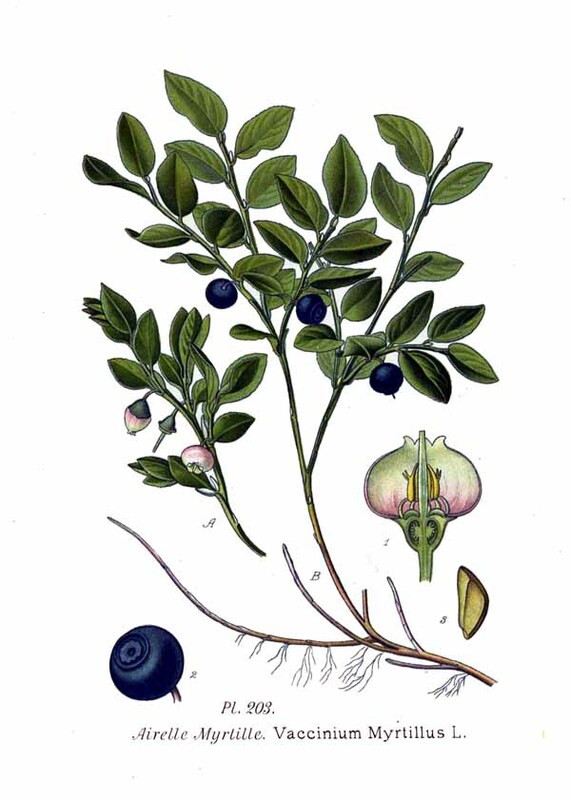 The Bilberry is Antioxidant. 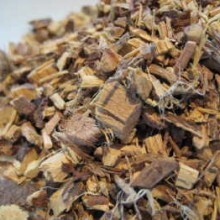 Supports normal formation of connective tissue and strengthens capillaries in the body. Anthocyanosides may also improve capillary and venous blood flow. 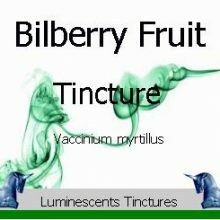 Bilberries are Anti-fungal, anti-bacterial, anti-inflammatory, Antihistamine. 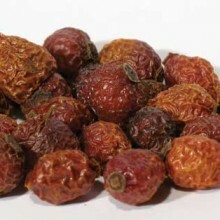 Dried bilberries have been used to treat diarrhoea owing to the tannins they contain which act as an astringent to the gastrointestinal tract. 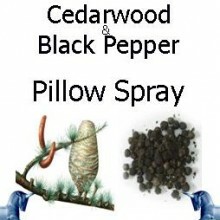 An astringent shrinks and tightens the top layers of skin or mucous membranes thereby reducing secretions, relieving irritation, and improving tissue firmness. 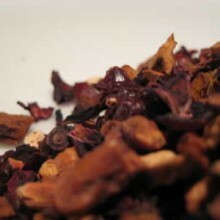 A sweetened infusion brewed from dried bilberry fruits has also been used to soothe a sore throat or sore mouth tissue. 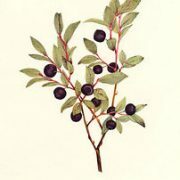 A Syrup can be made from the fruit which is very soothing. 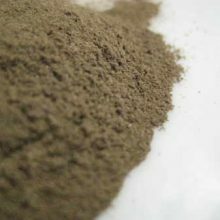 Ayurvedic Herbal, Products Beginning With "L"